Forever And A Day is the title of Anthony Horowitz’s second James Bond continuation novel. Order from Amazon UK. It will also be published in the US later this year and can be pre-ordered from Amazon.com. The novel will be released in the UK on 31st May 2018, three days after what would have been Ian Fleming’s 110th birthday. Like Trigger Mortis (2015), which was Horowitz’s first continuation novel featuring James Bond, Forever And A Day includes some original material written by Ian Fleming. The new book is set prior to the events of Casino Royale (1953), the first of fourteen 007 books by Ian Fleming. There have also been numerous additions to the series by various other authors. From the press release it sounds as if the book will go into how Bond was awarded his double-O status. 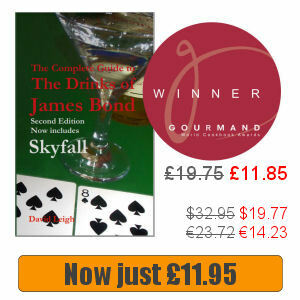 The two kills required to earn his licence to kill are briefly mentioned in Casino Royale. In chapter 20 of Casino Royale, “The Nature of Evil”, Bond tells Rene Mathis about them. The first was a Japanese cipher expert working on the fortieth floor of the Rockefeller center in New York, who was cracking Allied codes. Bond shot him from an adjacent skyscraper. His next kill was a Norwegian double agent working for the Germans. Bond stabbed him to death in his flat. Once the book has been released we’ll review it and take an in-depth look at food and drink, friends and foes, locations and brands. Prolific writer Anthony Horowitz, who was responsible for James Bond continuation novels Trigger Mortis (2015) and Forever And A Day (2018), was born on 5th April 1955 in Stanmore, Middlesex. 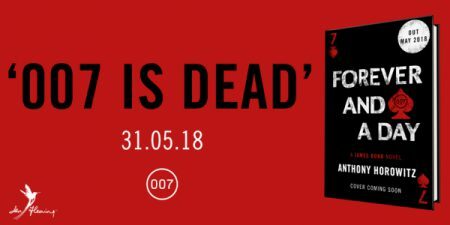 Anthony Horowitz will take part in a short UK bookshop tour to promote his forthcoming new Bond book, Forever and a Day. Ian Fleming Publications announce narrator of Forever and a Day audio book. Anthony Horowitz on James Bond – get 20% off tickets! Use promo code SPY when booking tickets for this event on 1st June at Southbank Centre. Art exhibition celebrating James Bond comes to Bletchley Park this summer. A temporary art exhibition centred around the James Bond books open later this month in Hut 12 at Bletchley Park. Competition: Win an advance copy of Forever And A Day AND a night at the Savoy! Win an advance copy of Forever And A Day with a night at the Savoy Hotel. Continuation Bond novelist Anthony Horowitz will speak about his forthcoming book at an event at the Royal Festival Hall just days after it is published. 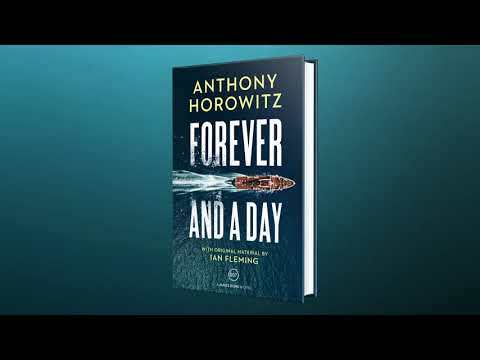 Today Ian Fleming publications have officially revealed the cover artwork for Forever And A Day, the forthcoming continuation novel by Anthony Horowitz. The Amazon UK listing for Anthony Horowitz’s second James Bond novel has been updated with new cover artwork. 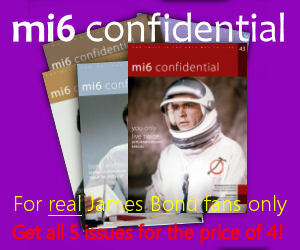 US publication date of new James Bond novel revealed.